Publicis Groupe has reported a 4.6% increase in revenue for the first half of 2016, while growth in the UK improved in the second quarter. Revenue for the period grew to €4.75bn (£3.95bn) from €4.54bn in the same period last year, while organic revenue growth was 2.8%. Publicis Groupe's net income was €381m for the first half of the year, up 5%. In the second quarter, the owner of Leo Burnett and Starcom reported revenues were up 0.9% on a basis and 4.6% at constant exchange rates to €2.46bn. The UK picture was much improved with second quarter growth at 3.6% - compared the 0.7% decline Publicis Groupe reported for the first quarter. 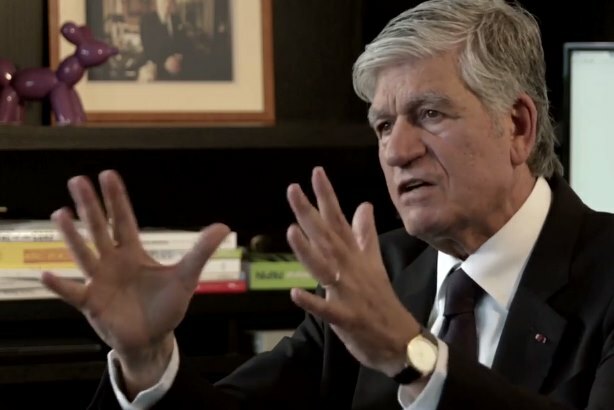 Maurice Lévy, the chief executive and chairman of Publicis Groupe, hailed the transformation of the business he has overseen since last December, in which the company has created hubs for advertising, media, digital and healthcare. He said: "Some expected this transformation would require several years to be implemented. I would like to express my gratitude to all our people who have had to contend with upheaval within the organization, reassignments, or changes in responsibility while, at the same time, continuing to provide our clients with Publicis service at its very best. "Despite our concerns of seeing significant impact from the budgets lost in 2015, they were able to ensure new business developments which brought us to a satisfactory growth rate in the second quarter." But, he warned the third quarter of the year would be "difficult" due to the full impact of account losses of 2015, such as big US media accounts for P&G and Walmart. These losses are already being felt as the company's North America revenue fell slightly by 0.3% in Q2 year on year to €1.32bn, while its European business grew 5.4% to €718m. Lévy, who is planning to step down next year, also claimed Publicis would not be heavily impacted from the UK’s decision to leave the European Union.